As we look back on the 2018 season through the eyes of the Southern Section, it's challenging to highlight and capsulize the top moments. The largest section in the United States that includes over 550 schools, broken down into four divisions, where does one start in placing the top moments into one capsule? 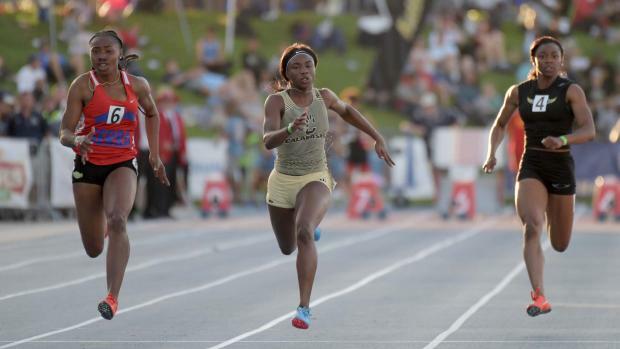 While the Southern Section was down on overall state champions in 2018 (girls earned 12 in '17 compared to six, and the boys earned eight, down from 11 a year ago), the section still had a LONG list of moments that stood out. In this 2018 seasonal recap, we have centered in on moments, memories and/or highlights. Some are focused in on individual accomplishments, with others concentrating just on the individuals themselves and the legacy they continued to build. Others focus more on teams while highlighting the top individuals that came together to produce their program's accomplishments. In no particular order, here are our Top 18 Storylines from the 2018 Southern Section season.